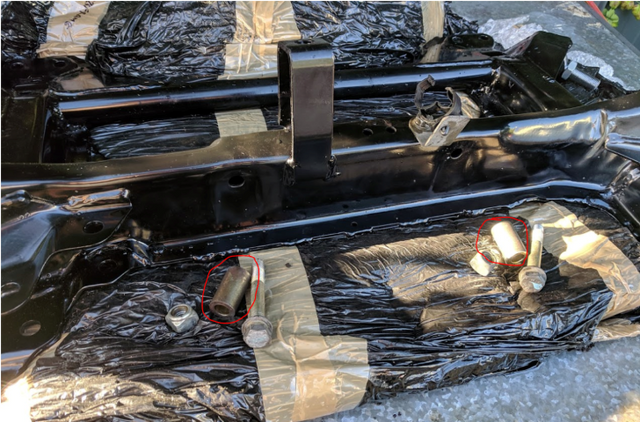 I have a 205 gti sub-frame that I am trying to bolt up my S3 205 Si steering rack. But the crush tube required needs to be smaller on the gti rack. Does anyone have these crush tubes spare please? I realise I can cut the Si ones down, but it's easier if someone has suitable ones. Thanks. Yep, looks like I will bundle that job with another; getting some brake caliper adapters built. As I don't have access to a lathe and not willing to try cut it down in a vice.